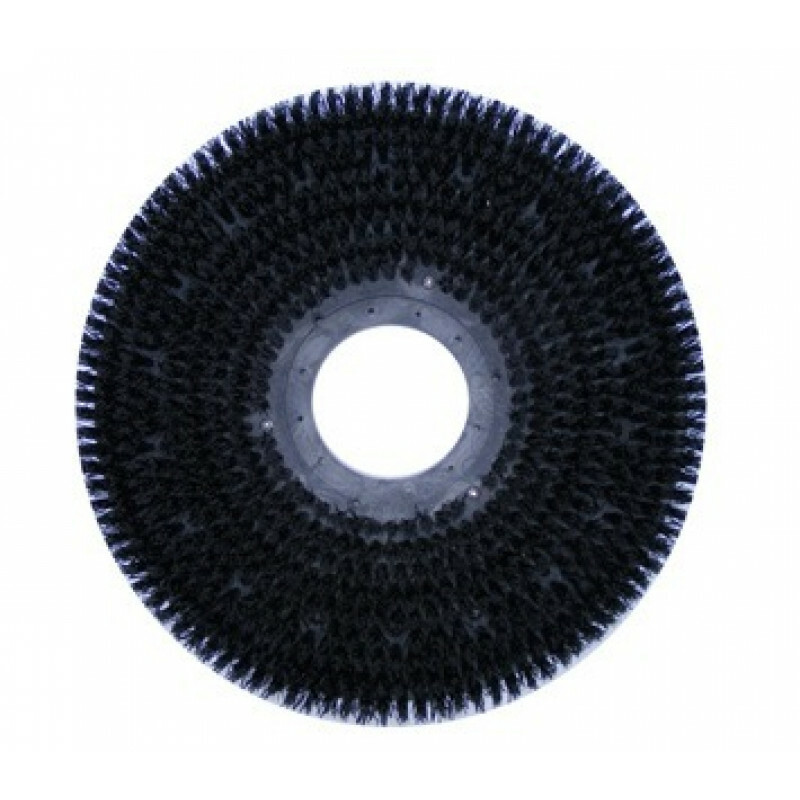 These medium duty polypropylene scrub brushes are 16" inches in diameter and are great for everyday floor scrubbing. 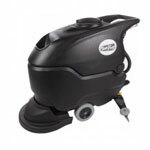 They fit the Viper Fang 32T floor scrubber and are perfect for cleaning the high and low parts of any uneven floor. Two brushes are required for operation. For other types of scrubbing brushes, take a look at our complete line of automatic floor scrubber brushes.